There are places in the world nobody wants to be. Jail. Hospital. And stuck in an airport, which can feel like a combination of the previous two.  New Orleans entrepreneurs Josh Reyher from Mobile Qubes and Trey Fayard from GLO Airlines join host Peter Ricchiuti on this edition of Out to Lunch. When you think about inspirational figures – people who inspire you with their dedication to good works – you might think about Mother Theresa or the Dalai Lama. You probably don’t think of local men in the construction industry. We’ve seen major sectors of the US economy change over the last few years. Retail and energy have both been shaken up. But probably nothing has gotten more people shaken up than changes in healthcare. Peter's guests on this edition of Out to Lunch are shaking up healthcare in New Orleans.